A reporter from Sweden who covered the U.S. for over two decades will visit the Quad Cities this week. Karin Henriksson will participate in a panel discussion on Saturday at Augustana College, "News from America: Reporting on the United States in Sweden." One of her favorite subjects was a series on the U.S. as a military superpower. "How big it is and how big a part of American society it is. But still, it sorta lives in its separate world. So really, when there was a chance to go on the reporting trip with the military I tried to do that." 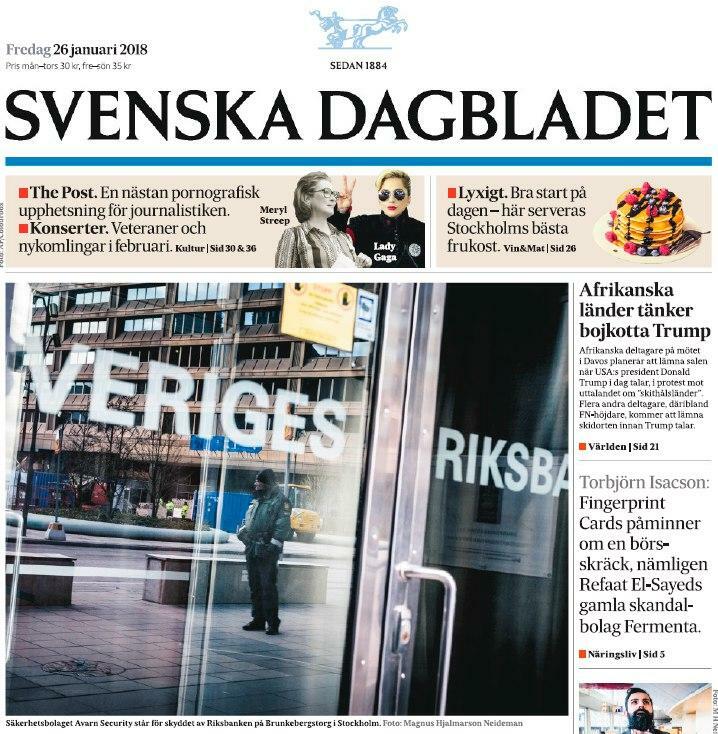 Henriksson says U.S. political coverage in Sweden in recent years often focused on the American Right, and that prompted her to write a book called, "American Left." "Particularly now with Donald Trump who is so dominating, right? And there are other things going on. There was some very sarcastic comments and people [in Sweden] were saying, 'Is there really an American Left?'" She's also written books about Ronald Reagan, Donald Trump, and the U.S. Constitution. Henriksson covered a variety of U.S. topics including wars, 9/11, and Swedish American relations. The panel discussion on how America is viewed in Sweden will be held Saturday at 2 p.m. at Augustana College's Wallenberg Hall on campus in Rock Island.